Put your racing helmet on because we are now an official authorized dealer of RPM Rollerbar offering race performance products such as Rollbars, Seat Back Rests, Fire Wall, Seatbelts, Seat Belt Kits and Door Bar Holders. Call us or visit our shop for more details of our newly introduced RPM Rollerbar products! We are now an Authorized Dealer of Bullet Proof Bumpers! Rock solid bumpers for total protection! Call us or visit our shop for more details of our newly introduced bumpers! We are pleased to announce that we are now a Amsoil Distributor ! Contact our team and find out how we can help you out with these high quality oil lubricants! Get 75% better protection against wear and horsepower loss than required by a leading industry standard*. Call us or visit our shop for more details! 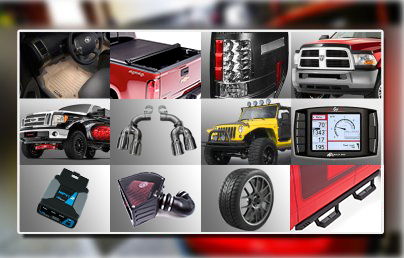 Park Performance and Accessories is the leading full service automotive performance parts shop in Sherwood Park. We have been serving customers in Sherwood Park, and the Edmonton Area since 2013. When you come in to Park Performance, you will be greeted by our friendly staff who are always ready to help you find exactly what you need. After deciding on your perfect part or accessory, we will even install it while you wait! 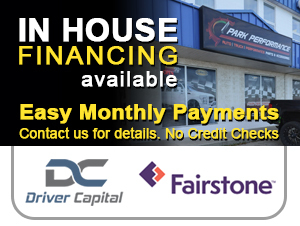 Give us a call, or stop by the store to check out all we have to offer you and your vehicle! Looking to upgrade or repair your vehicle? Look no further as we are here to provide you only the best in quality products and services. We carry many performance and general products such as exhausts systems, performance tires, suspension lifts and more! Not only that but we have a service that can help install your newly bought part! Visit our section of products and services for more details!